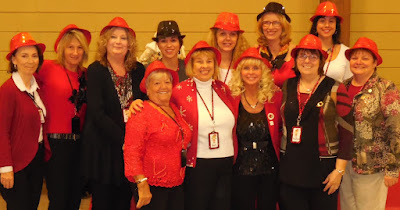 The 2014 Loonie Toonie Auction was yet another huge success. Lots of excitement and winning of excellent prizes – with 300 plus women and some brave men having a good time. Close to $18,000 was raised and will be used to assist vulnerable women and girls in our community over the next year. Thanks to all who participated. This fall we will not be hosting the Loonie Toonie auction. We’ve got lots of fun being planned for so please stay tuned for more information!